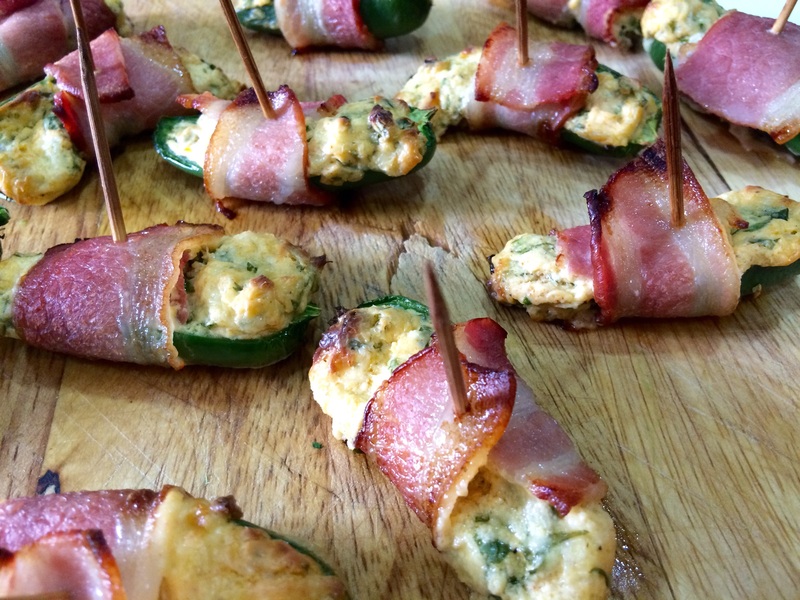 Let’s spice up the lives of our dads this Father’s Day, and make it memorable with these cheese stuffed jalapeños wrapped in bacon! Wearing gloves when handling this little boats of fire is a must. 250g or 3-4 long rashers of bacon rind removed, cut into 4-5 inch long strips. Prepare and line a baking tray. 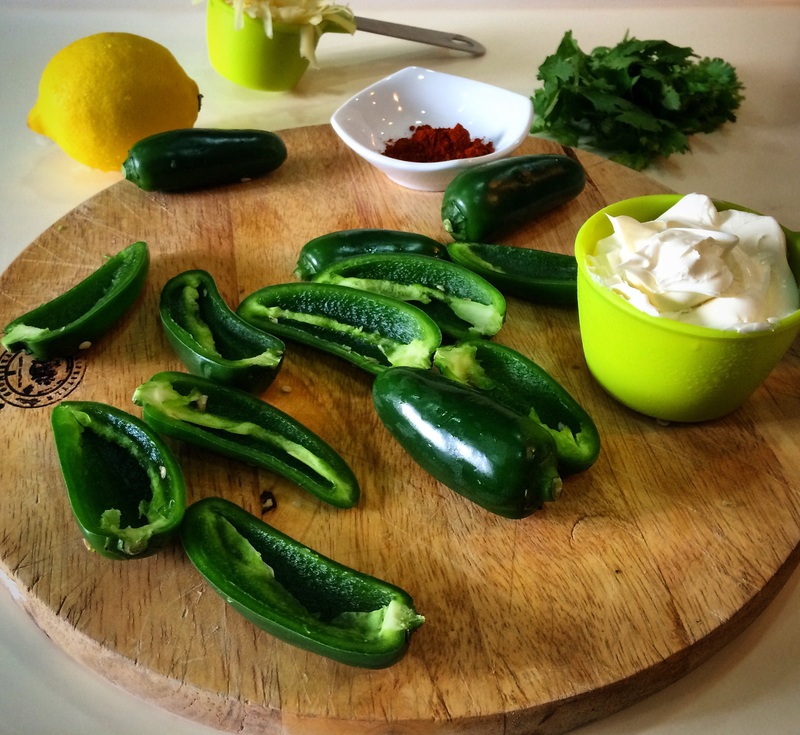 In a bowl mix both cheeses, lime or lemon zest and juice, coriander, paprika, salt and pepper. Stuff jalapeño halves with cheese mix and wrap with bacon strips, secure with a toothpick. Bake for 20-25 minutes or till bacon is crispy and cheese has lightly browned. These little babies are seriously delicious! Hey! I'm Sam - a mum to two kids and one furbaby. See my foodie blog on https://samskitchenblog.com and don't forget to check out my insta https://www.instagram.com/samsfoodiegoods/ and facebook https://www.facebook.com/www.samskitchenfoodiegoods/?ref=aymt_homepage_panel See you there! Thanks Bobbe! You will be surprised, but the are not really that spicy. The cheese takes a lot of the heat away.